So many career options! ... Don’t have a clue about all these Careers? 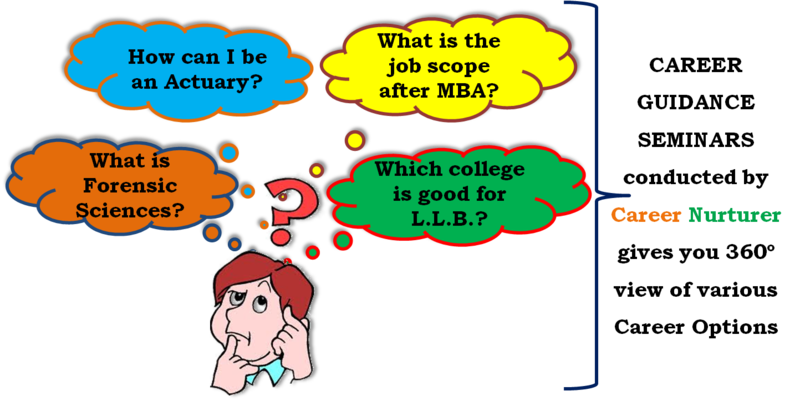 Before selecting a career, do you have answers to these career queries? What is the career about? What will be my day-to-day job role? Do I have it in me to get into this career? What do I need to study and which courses should I select? Are there any entrance exams for taking the course? Will I get a good salary package after my course? Where can I look for jobs after my studies? Does this career have good scope in future? Attend Career Nurturer’s Career Guidance Seminar / Workshop / Counselling Session to learn about various career options. Career Guidance sessions serve as a platform for students and parents to gain awareness about various career options, career planning, goal setting and career exploration. These sessions are either conducted in group or individual setting. Why is Career Guidance required? Today there are innumerable career opportunities that you can pursue after your 10th, 12th and graduation. 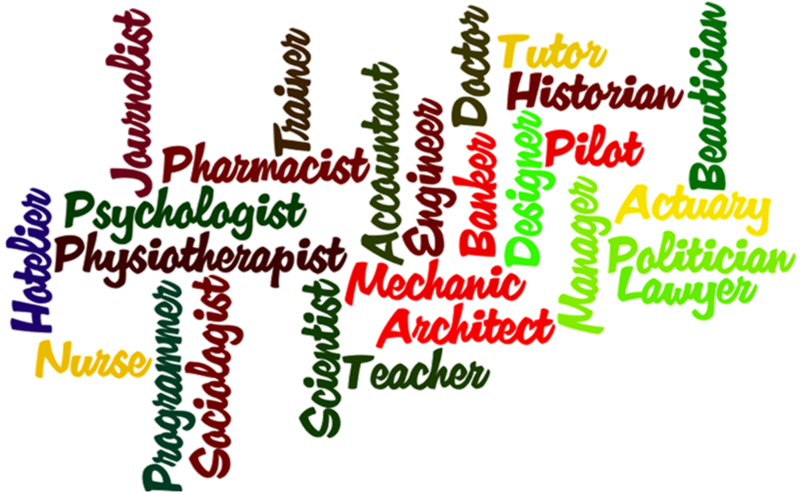 On one side you have the conventional careers like engineering, medicine, chartered accountancy, banking, law, psychology, designing and teaching; and on the other side you have new unconventional or offbeat careers like forensic accounting, mechatronics, chocolatier, environmentalist, social entrepreneurship, disk jockeying and sommelier. Career Guidance at Career Nurturer assists in this Career Awareness process, by providing professional Career Counselling wherein we give you in-depth knowledge and insight into all the careers. How does Career Nurturer help in Career Guidance? Career Nurturer’s Career Guidance sessions help you start with your career exploration and career development journey. 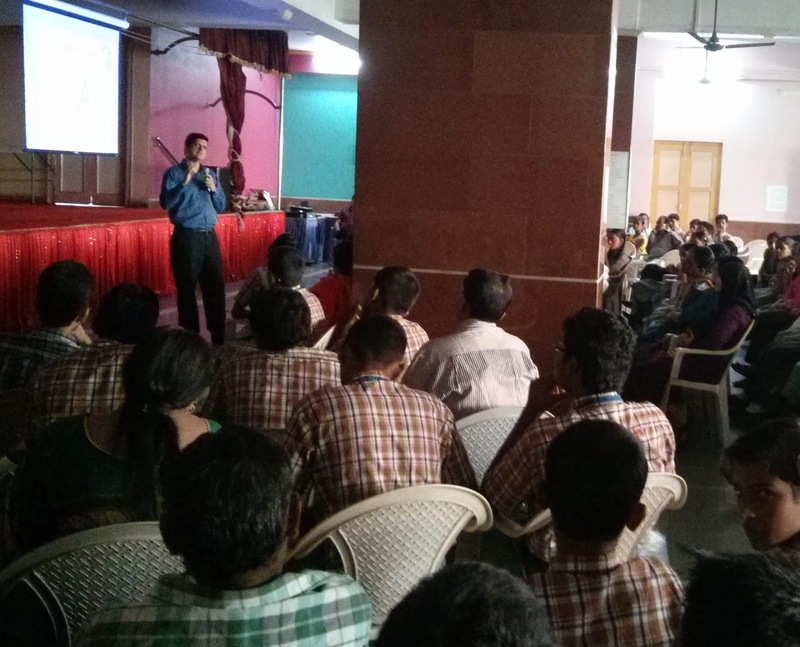 We conduct regular career guidance and counselling seminars in schools, colleges and institutes for students and parents. The purpose of the career guidance workshops is to impart knowledge about details of various career options that you can pursue. The guidance seminars are conducted with help of PowerPoint presentations and interactive Question and Answer sessions. Career Planning – What? Why? Who? When? How? After Career Guidance, how do you select the right career? Once you know details of what each career entails, you need to nail down on the career that suits you. This can be achieved by undergoing detailed analysis with Career Nurturer’s Psychometric and Aptitude Assessment Testing process, wherein we evaluate your abilities, aptitude, interests, personality traits, motivation, emotional intelligence; and help you select the right career path based on the results of the psychometric assessment.